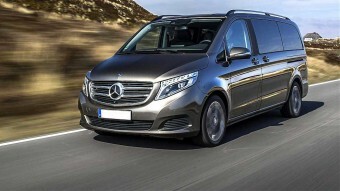 Spinters, the elegant Mercedes minivan can accommodate up to eight people in absolute comfort and has an extraordinary volume of cargo. 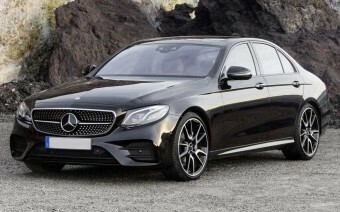 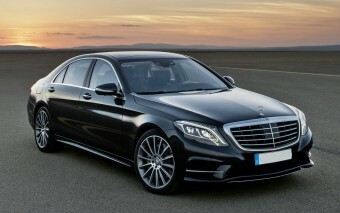 Among the sedans and station wagons most popular on the market, the Mercedes E-Class are perfect for all types of business and leisure transfers. 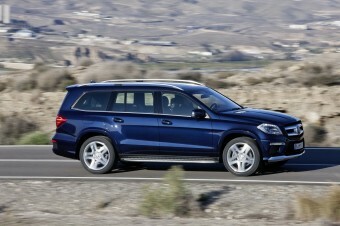 The luxury SUV GL combines the comfort of a large, spacious SUV with the Mercedes elegance, offering a perfect car for families and for the scenic routes. 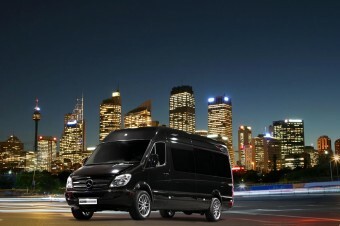 Viano, the elegant Mercedes minivan can accommodate up to eight people in absolute comfort and has an extraordinary volume of cargo.